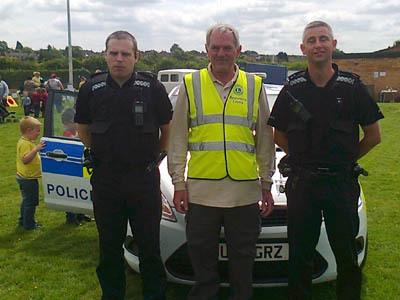 Coventry-based Get Together held its family fun day at Bedworth Rugby Club on the 29th June 2013. 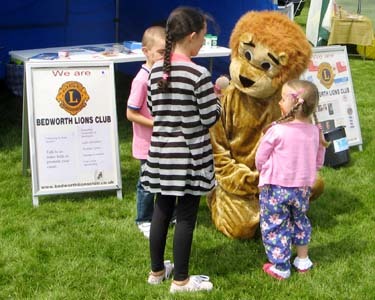 Bedworth Lion Club was invited & one of it's promotion days. The Get Together group raised about £1000 for there cause. 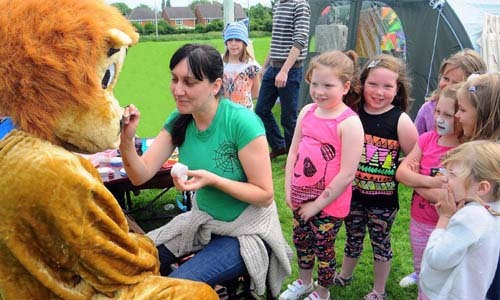 On the day there was much to do, donkey rides, face painting, bouncy castles & games aplenty for the younger visitors. The Nuneaton Dog Club and the energetic Strictly Jitterbugs entertained people with a super display. The charity was set up to offer families who have a child with autism or Aspergers a way to get to know each other and get support from each other.It meets from 7-9pm on the second Wednesday of every month at Union Place Baptist Church in Oban Road, Longford. 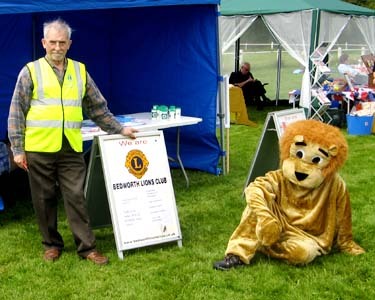 and also to explain who are your local Lions and what we do in your community. A big thank you to all who took part.